In honor of Women’s History Month, the Archives & Special Collections Center is proud to present an exhibit that honors some pioneering female professionals who made a difference in the building of a stronger administrative and educational institution over the last several decades on campus. The varied contributions made by women in the annals of Setonia have always been significant from her earliest days forward. A portent of success was found when Mme. Chegary, a successful school mistress sold her academy to the Diocese of Newark in 1856 on land in Madison that served as the first home of Seton Hall. Upon establishment of the school, the work of the Sisters of Charity was enlisted to provide spiritual leadership and nursing care and supervision of the infirmary during the 19th century. The mothers of the all-male Seton Hall student body also provided a strong influence as role models and support for their college-bound sons. The accomplishments of women during the early years of Seton Hall was rarely documented and mostly done in the shadows, but their varied and valuable contributions cannot be denied. 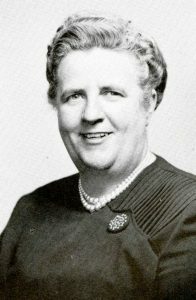 When it came to individual females who began the trend of administrative leadership on campus, Ms. Marie K. Fitzsimmons began her affiliation with Seton Hall as the College Registrar in 1928 and lasted through most of the 1950s. 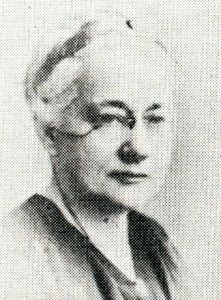 Her work defined who would ultimately attend Setonia and she also oversaw the dawn of co-education when women were first admitted to the Urban Division of Seton Hall (Newark and Jersey City) in 1937. This move towards admitting female students also paved the way for the first women faculty (either adjunct or full-time) members. This included a number of subject experts including – Sr. M. Aloysius, O.P., Ph.D. (Psychology); Sr. M. Anthony, O.P., A.M. (Education); Sr. Catherine Jonata, M.P.F. (Modern Languages), A.M.; Mary A. Colton, LL.B. (Law); Sr. M. Ines, O.P., A.M. (English); Blanche Mary Kelly, Litt.D. (English); Julia Killian, B.S. 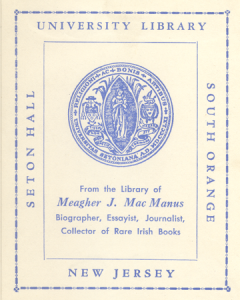 (Library Science); Mary T. Mooney, A.M (Sociology). ; Dorothy I. Mulgrave, Ph.D. (English); Mary C. Powers, A.M. (English & History/Social Studies); Aileen Reilly, A.M. (English); Elizabeth Scanlon, Ph.D. (Education); and Sr. Teresa Gertrude, O.S.B., Ph.D. (Education). 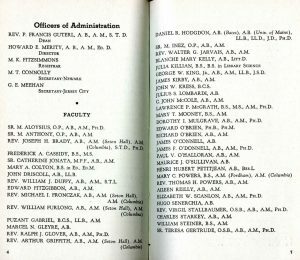 Complimenting this roster of instructors was Ms. Rita Murphy who became first head of an information center when she became Director of the Urban Division Library during the 1938 academic year. Leadership opportunities arose shortly afterwards when Professor Anne E. Murphy, B.A., B.S. was named as the first Dean of Nursing. 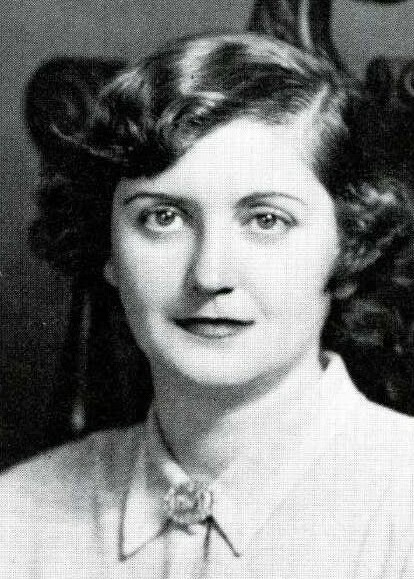 She became the first-ever female department head at Seton Hall in 1940. Her example led the way to the hire of other professional women who continuously led the School of Nursing in succession to the present day. Other milestones initiated across campus included creation of the Dean of Women positon first held by Ms. Ruth Dugan, A.M. during the early 1950s. 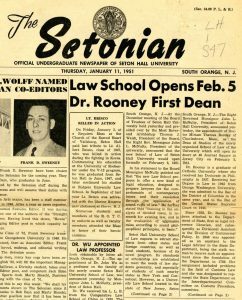 When it came to national recognition, Seton Hall instituted its Law School in 1951 and school administration selected Miriam T. Rooney, LL.B. as the inaugural Dean who served in this capacity until her retirement in 1959. Eventually more women served as key managers, faculty, vice presidents, deans, trustees, and within the last few years assumed top positions within the administration. Provost and Executive Vice President, Karen Boroff, Ph.D. and Acting University President appointed in 2016 and Mary Meehan, Ph.D. named in 2017 who serve in their respective capacities have made history and continue to blaze trails in the process. Examples from our collection will be on exhibit from February through May of 2019 in the First Floor foyer of Walsh Library located across from the stairs and elevator. 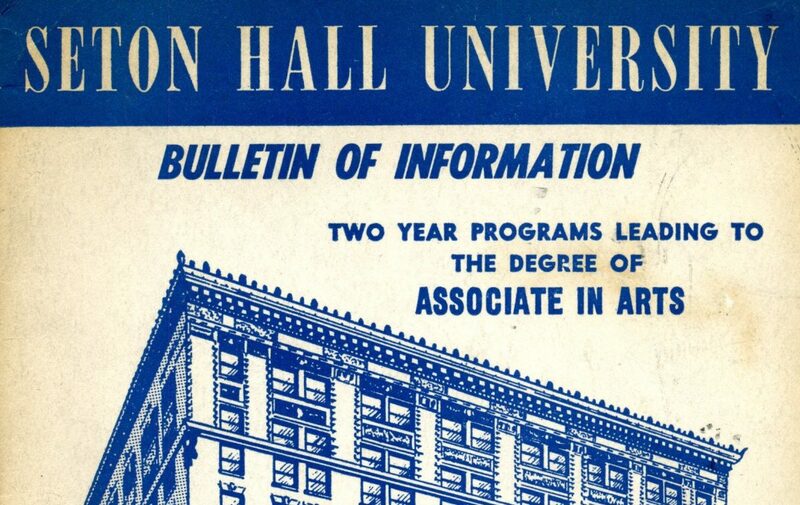 For additional background and more information on this topic and other aspects of Seton Hall please feel free to contact University Archivist, Alan Delozier at: alan.delozier@shu.edu or by phone: (973) 275-2378. 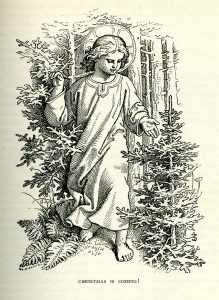 Within the Rare Book Collection of the Seton Hall University Archives & Special Collections Center are a number of volumes from the St. Nicholas Illustrated series. 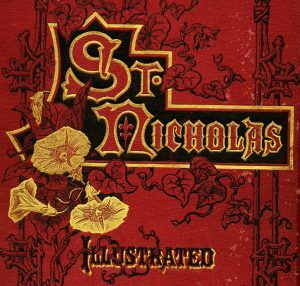 Although no longer published, St. Nicholas was a popular children’s monthly that achieved popularity during the late 19th century. 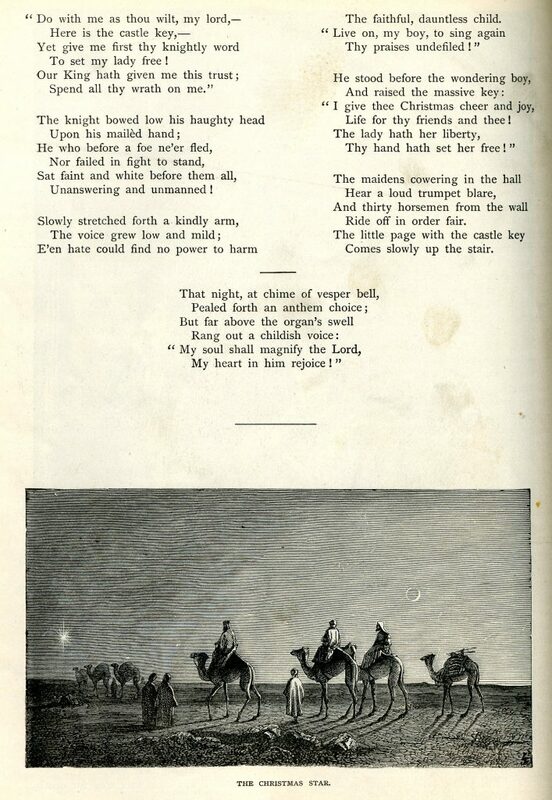 First published in 1873 by Scribner & Company publishers, this magazine dedicated its pages to featuring quality short stories, poems, and other creative writing examples about a wide-range of topics penned by novice and experienced writers alike including Louisa May Alcott, Mark Twain, and Joel Chandler Harris to name a few. Pieces that saw print were often accompanied by stylized black and white illustrations and wood engravings that complimented the text. During its peak years, single issues St. Nicholas arrived in mailboxes monthly and achieved an average subscription rate of 100,000 readers. Publishers worked on other ways to attract further readership and show its aesthetic quality throughout its run. This manifested itself through the option of purchasing bound copies for a particular year(s) with a specifically designed cover to better showcase the magazine as shown above. After seven decades, the magazine ceased operations by 1943 as readership diminished during the war years, but the existing copies that have been preserved offer an illuminating insight into juvenile literature of another age. Additionally, St. Nicholas and its Christmas-centered themes that were written in honor of the holiday and celebrating a wide-range of aspects that touched on everyday life is part of its lasting legacy. For more information on St. Nicholas Illustrated and our Rare Book collections please contact us at: Archives@shu.edu or by phone at: (973) 275-2378. The Archives & Special Collections Center is proud to announce the opening of the John C.H. Wu Papers for access to our research community through the generosity of John and Theresa Wu and the entire Wu family. Dr. Wu was a scholar, author, and jurist who spent several years as a member of the Seton Hall faculty who made significant contributions to the studies of law, philosophy, religious studies, and other subject areas during the course of his lifetime which are reflected in part through the original manuscripts, printed works, photographs, notebooks, sketch books, subject files, and other materials that represent the intellectual life of Dr. Wu. Counted among the highlights from the work of scholar, author, and jurist include the following highlights from his educational and professional life. John Ching Hsiung (C.H.) Wu (Chinese – Wu Jingxiong, 吳經熊) was on March 28, 1899, in the city of Ningbo, Jiangsu Province. His early education focused primarily on the teachings of Confucius along with the study of Daoism, Buddhism, and notable poets of ancient China. 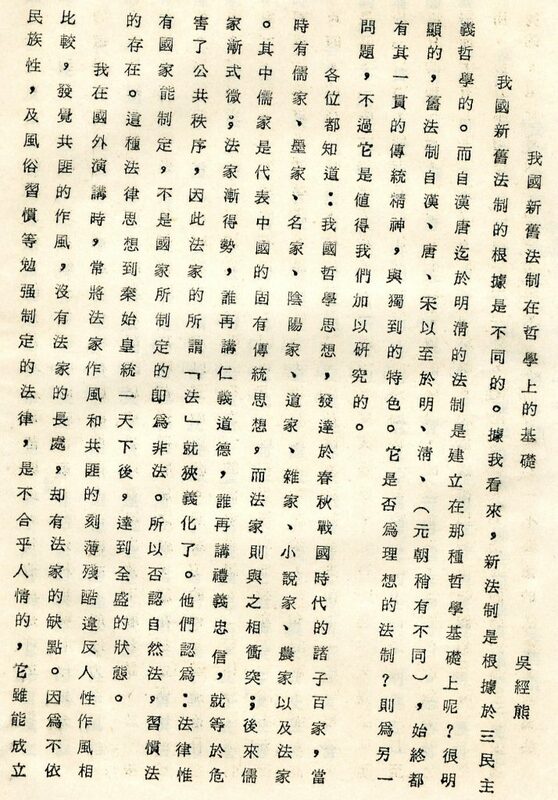 At age fifteen, Wu entered a local junior college, where he was exposed to the field of physics which he continued to study at the Baptist College of Shanghai. A change of educational path occurred during the spring of 1917 when Wu began studying law and transferred to the Comparative Law School of China. Wu completed his degree by the fall of 1920 and subsequently attended the University of Michigan Law School for post-graduate work and earned his JD in 1921. From here he began writing articles that largely compared the legal traditions of China and the Western World. 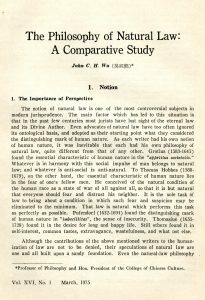 In May 1921, Wu earned a fellowship from the Carnegie Endowment for International Peace, which enabled him to study at the Sorbonne and Berlin University prior to his return to the United States where he became a research fellow at Harvard Law School in 1923. During the mid-1920s, Wu moved back to China and settled in Shanghai where he began teaching at the Comparative Law School of China, and helped to co-found the China Law Review. During the World War II years, Wu became a writer for the cause of Chinese freedom and re-located to Hong Kong and was enlisted by Chinese President Chiang Kai-shek in 1942 to translate the Christian Book of Psalms and the entire New Testament into Chinese. 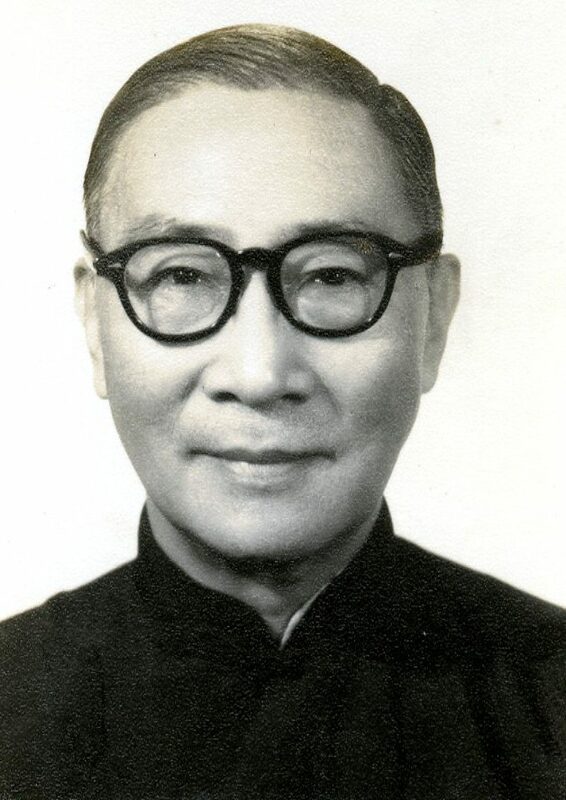 In the spring of 1945, Wu attended the inaugural United Nations conference in San Francisco as an adviser to the Chinese Delegation and also became lead author of the Nationalist Constitution that same year. He also helped to work on their Charter and by the end of the year he was appointed the Chinese delegate to the Vatican which took effect on February 16, 1947 and lasted through 1949. 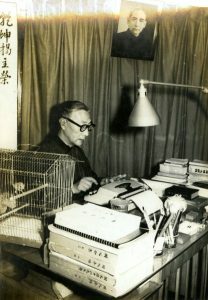 Upon leaving China, Wu became the Visiting Professor of Philosophy at the University of Hawaii in 1949 where he also wrote his autobiography entitled – Beyond East and West (New York: Sheed and Ward and Taipei: Mei Ya Publications, 1951). 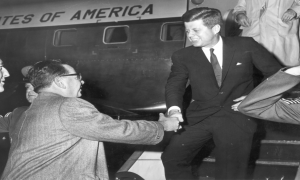 After his tenure in Hawaii, Wu began teaching legal studies at Seton Hall University and helped in the founding of the Institute of Far Eastern Studies during the 1951 academic year and remained a member of the faculty until his retirement in 1967. His legacy survives through regular interest in the scholarship that has been left behind for present and future scholars to discover. 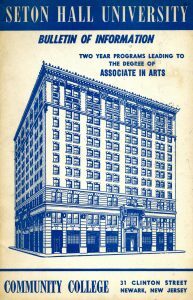 The Archives & Special Collections Center is proud to present an exhibit that shows scenes from the Seton Hall campus from half a century ago to celebrate student life, academics, activities, and the school within the context of one of the most pivotal years and times in national and world history. 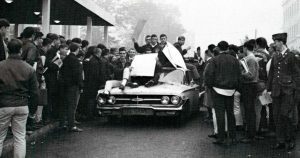 Counted among the highlights that happened at Seton Hall in 1968 include the following milestones . . . The South Orange campus of Seton Hall becomes fully Co-Educational. The Humanities Building (today known as “Fahy Hall” named in honor of Rev. Thomas Fahy) houses offices and classroom space is dedicated. The Boland Hall East Dormitories were also dedicated on October 23. Bishop John J. Dougherty serves as the University President (1959-69). Commencement takes place on June 8th of that year. Sister Agnes Reinkemeyer is appointed Dean of the School of Nursing on July 11th of that year. University Council approves Voluntary R.O.T.C. Program on campus. Business School starts plans for a new structure (ultimately completed in 1972). 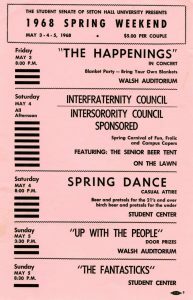 Spring Weekend at Seton Hall called the “Biggest and Best Ever” at the time. New Core Curriculum plan for the College of Arts & Sciences is discussed in December. Examples from our collection will be on exhibit from October through December of 2018 in the First Floor foyer of Walsh Library located across from the stairs and elevator. Counted among the earliest and most influential volumes found in our Rare Book Collection is the Douai-Rheims Bible which is the English language translation of scripture designed specifically for Catholic readership from the original Latin Vulgate that was created by theologian and historian Eusebius Sophronius Hieronymus, or Jerome (345-420 AD), the present day patron saint of translators and librarians. The enduring title for this work comes from the geographical connections to the adapted work hosted by the English University at Douai (Northern France) and Reims, France where the Old Testament and New Testament were evaluated from the translations made by St. Jerome centuries earlier. 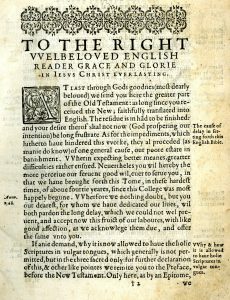 The first mass published volume was created in 1582 which featured the New Testament proper. 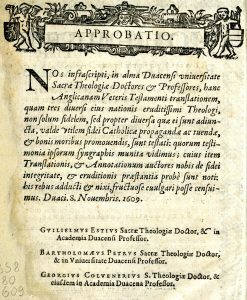 This served as a prelude to the companion Old Testament version that was published in two volumes between 1609-10 by the University of Douai. 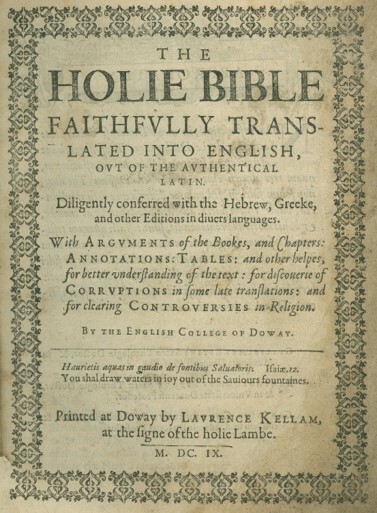 This particular compilation illustrated here encompasses the Books of Genesis to Job (first volume) and transitions to the Psalms, Machabees, and Apocrypha of the Vulgate (second volume) and includes source notes on the translation process via the Hebrew and Greek versions of the Latin Bible. 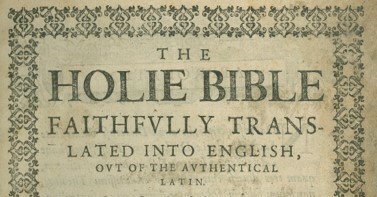 With a proliferation of Protestant-created bibles including the King James version (1604-11) and many earlier examples from the 16th century, the primary rationale for the creation of the Douai-Rheims Bible centered around the need by Catholics in England to create a clearly legible sacred text as a means of helping to discourage conversion in the face of conversion temptation brought on by Counter-Reformation preachers and to clearly articulate the articles of faith in a vernacular that could be easily understood and interpreted. This work was first published through the intercession of Lawrence Killam at Douai and the text once it went through the printing press came in a flat case leather binding measuring 6 1/2 x 9 in. Examples of the title page and frontispiece can be found in the illustrations provided. Subsequent reprints and editions have been made of this trailblazing work making it one of the read religious-centered tomes over since its first appearance over 400 years ago. For more information contact Alan Delozier, University Archivist/ Education Coordinator via e-mail: Alan.Delozier@shu.edu or by phone at: (973) 275-2378. From its first semester forward, Seton Hall has offered students the option of pursuing a bachelor of arts or bachelor of science degree through its undergraduate studies program which on average typically lasted four years to complete. However, there have been exceptions to this traditional approach as educational trends changed over time. For example, Seton Hall offered not only collegiate level instruction, but a preparatory school option during the earliest decades which encompassed a seven-year curriculum until this was discontinued in 1897 with “Seton Hall Prep” establishing its own identity. 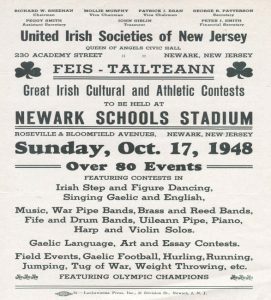 Otherwise, during the twentieth century, Setonia began to develop various professional, or extension schools (not only its South Orange campus, but also in Newark, Jersey City, and Paterson) outside of the customary post-secondary model including such study options as certificate programs, distance education, graduate degrees, and other specialized curricula. In general terms, many of these programs were designed to help educate and build specific skill sets for those who wanted to learn outside of the undergraduate model. In many cases, these programs usually last two-three years (or less) depending on the major and curriculum involved. 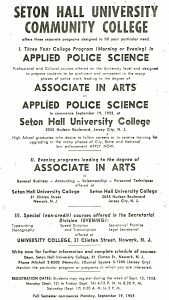 This led to an experimental school known as the Seton Hall Community College which helped train a number of individuals for work in the white collar world. Seton Hall Community College (SHCC) followed a wave of other accredited two-year schools (also known as junior colleges) that were established nationwide. 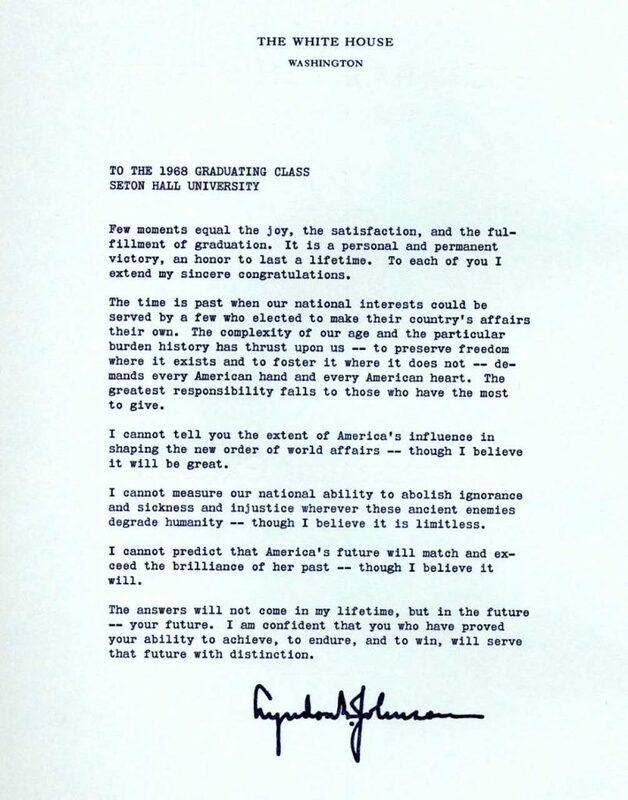 During the post World War II and Korean War-era when the GI Bill helped pay for tuition for college education this led to an explosion in college attendance and offered increased learning opportunities for veterans, but also others who wanted to explore different vocational options. On a more local level within New Jersey, for a number of years SHCC shared company with independent junior colleges that featured Catholic-affiliation including the now defunct Alphonsus, Don Bosco, Englewood Cliffs, Maryknoll, and Tombrock Colleges for example. Today most accredited community colleges are public institutions administered on a county-wide basis, but although no longer in operation, SHCC still retains its place in the annals of junior college history. SHCC was founded in 1952 as a two-year school that offered classes at its original campus located within the 12-story structure situated at 31 Clinton Street in Newark or in the building situated at 3055 Boulevard in Jersey City. From its start, SHCC was co-educational and mainly designed for those who worked during the day as classes were typically held during late afternoons, evenings, and on Saturdays. However, before anyone could enroll they had to meet admission requirements. As noted in SHCC catalogs of the period the school offered “young men and women” who attended high school and had adequate grades along with good “ . . . health (and) character . . .” along with passing “ability (and) placement” tests and a post-exam interview helped to assure admission. Furthermore, the individual had to complete an official application and offer official transcripts for board review. When contemplating a course of study the prospective student had a limited amount of offerings at the start as SHCC granted diplomas in either Business or Secretarial Studies when it began operations. During its first years within the framework of different concentrations including General Business, Accounting, Selling, Personnel, Retailing, Insurance, General Secretarial, Medical Secretarial, Insurance Secretarial, or Legal Secretary work were available. 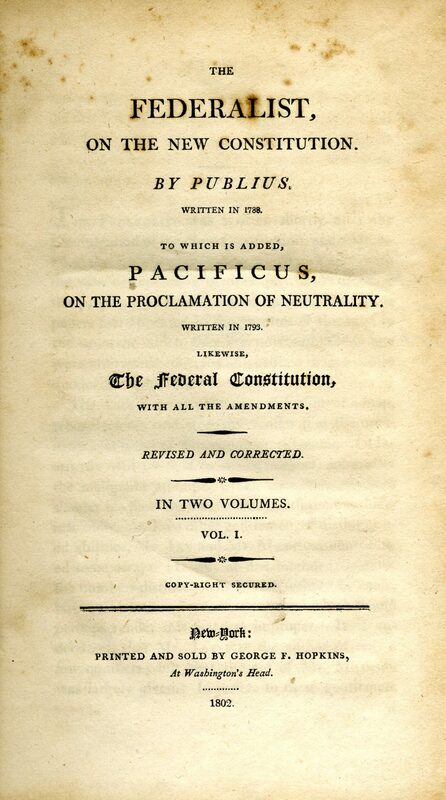 When it came to the core curriculum, the first semester that a typical freshman faced included a total of 9 required credits which included one credit courses in “Apologetics I,” “Survey of the Catholic Religion I,” or “Religion and Reason” and partnered with such two credit offerings as – “Principles of Rhetoric I,” “History of the United States I,” “Voice and Diction I and II,” and “The Natural Sciences.” During the mid-1950s, a new major was established an Associate Degree in Applied Police Science. For this path of study, he same type of classes were required at the start along with Moral Philosophy and eventually led to such courses as “Traffic Control,” “Swimming and Life Saving,” “Principles of Investigation,” Psychology of the Criminal,” and others. Along with required and topical classes, optional classes available through the College of Arts & Sciences, Education, and General Studies were also available in subsequent semesters. When it came to costs, the fee structure for the SHCC included the following: Matriculation Fee (payable once) – $10.00, Tuition per credit – $13.50, Graduation Fee – $20.00, Registration Fee (per semester) – $3.00, Student Activities Fee (per semester) – $1.00, Laboratory Fee (Typewriting) – $5.00 and a comprehensive $125.00 for the Applied Police Science program. In order to make the experience more well-rounded, the school offered students personnel counseling, various extracurricular activities, a student council, placement bureau, and various facilities for Ex-Service Men among other options. In addition, the ability to transfer into a four-year program either for those who earned the requisite 68 credits (36 in the basic core and 32 in electives) was in the offing for those who wished to advance further. Once all required coursework, costs, and other goals were met, this led to an Associate of Arts degree for the graduate. For those who attended and the message after graduation was outlined for the student in the following practical manner: “Earning A Living. The practical world today requires that young people acquire skills and understanding if they are to succeed in the highly competitive situation which prevails. Seton Hall has selected general fields of training that grow out of the needs of the great metropolitan area. Particular attention has been paid to those fields in which there are the greatest shortages of adequately trained personnel at present. The programs planned, however, are sufficiently fundamental so that adaptability to general business as well as specific ability in one field may be expected . . . “ Therefore, the SHCC strove to meet this goal for its students and those who called it alma mater. 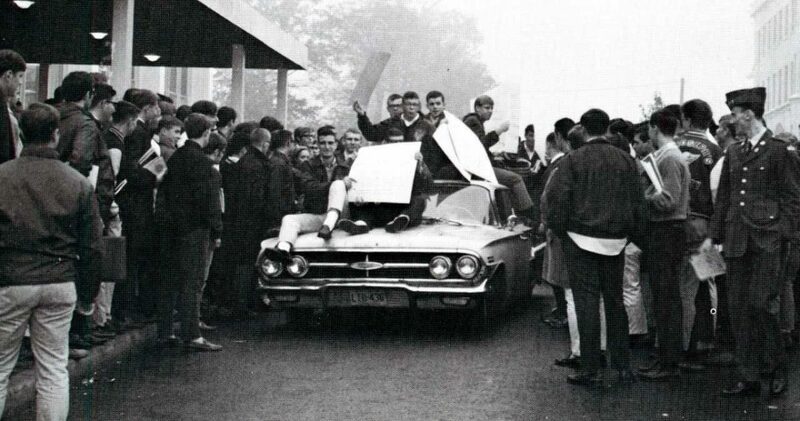 Although admissions and attendance peaked during the mid-1950s, the days of the SHCC were numbered as more schools were established and Seton Hall concentrated more on its undergraduate division and looming full co-education options on the South Orange campus which occurred in 1968. 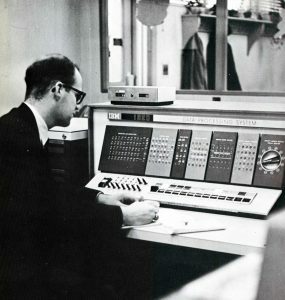 The last days of SHCC came about around 1964 when the last two graduates of the program earned their A.A. degrees, but all who attended, taught, or were impacted by the Seton Hall Community College remain part of the institutional history and are pioneers in the educational development of the school. Mary herself was a Nazarean who lived in the 1st century BC and is known according to New Testament texts as the mother Jesus Christ by way of conceiving miraculously through the Holy Spirit. The Mother of God was assumed into Heaven after her mortal life ended and her example has led to several assertions that she has appeared in miraculous fashion to different followers over the years. This has led to Mary being the most venerated and admirable of all saints to most within the Catholic Church. The example of Mary served the faithful not only in times of peace, but especially in times of turmoil. A decade before the “Queenship of Mary” was formally established, and as the Second World War raged, Vatican Secretary of State Cardinal Amleto Giovanni Cicognani (1883-1973) reached out to the American hierarchy on behalf of Pius XII to encourage focused prayer during the month of May. 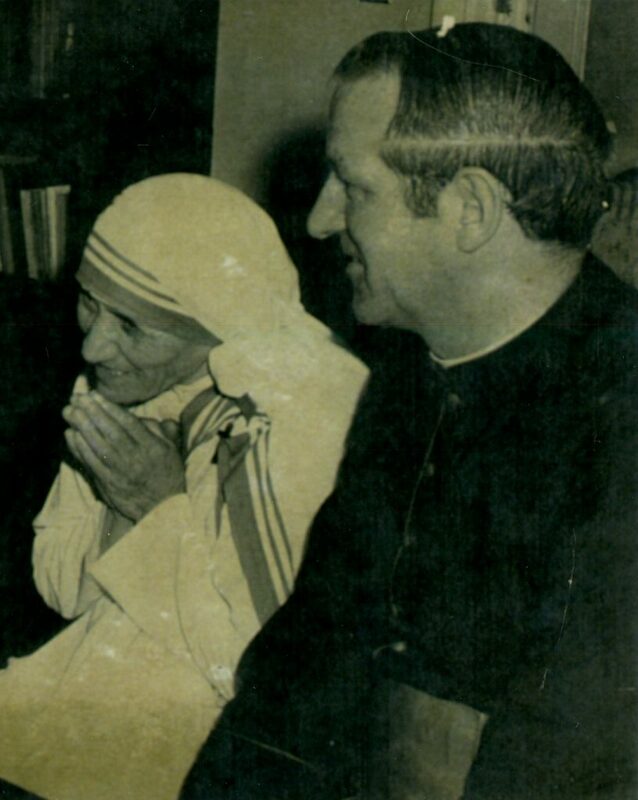 In particular, he made special note of all to call on the intercession of the Blessed Virgin Mary in helping all people to lead a true life and to always remember – “. . . the needs of humanity and for the attainment of a just peace . 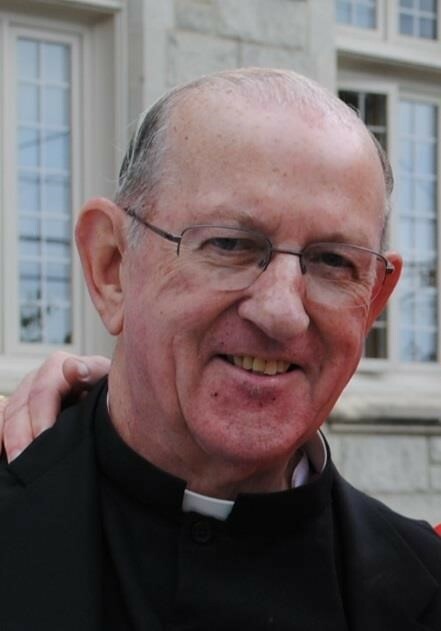 . . at this time of conflict across the world.” In response to this request, Archbishop Thomas J. Walsh (1873-1952) asked the faithful of the Archdiocese of Newark to not only participate in daily contemplation, but engage in the Holy Crusade of Peace as a means of honoring the Solidarity of Mary. 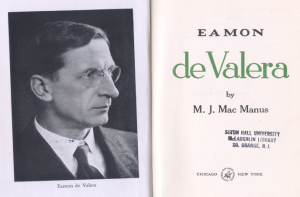 This was a means of joining the call of the Vatican in other shows of spiritual commitment on a daily basis as outlined in the April 27, 1943 circular letter illustrated on this page. 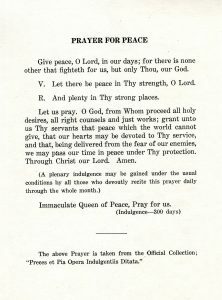 Archbishop Walsh also expressed the wish that the Litany of the Blessed Virgin, Litany of Loreto (a special Marian-centered prayer first uttered in 1587), and the “Prayer for Peace” (found below) each be read after each Mass throughout the month of May. In addition, further demonstrations of faith included public services that featured the recitation of the Rosary of the Blessed Virgin Mary and honoring the Mother of Christ with a Benediction of the Most Blessed Sacrament at each parish and mission chapel throughout the Archdiocese of Newark. Additionally, in accordance with the hope that the Catholic youth of the Newark See would be more active in spiritual exercises of this type, it was requested by Archbishop Walsh that students make a devotion to their nearest church every school day in addition to worship on Sundays. 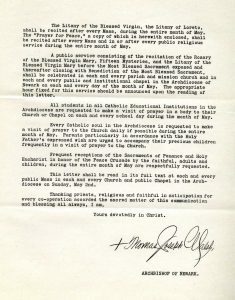 This circular was read to parishioners at each parish throughout the Archdiocese of Newark during Masses conducted on Sunday, May 2, 1943. 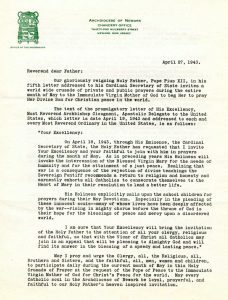 In looking back 75 years later, this devotion to Mary shows how the words of the hierarchy and enlistment of the faithful helped in making peace a reality and further strengthened belief in the Blessed Virgin and her example through continued dedication throughout the month of May and even beyond. For more information on Marian traditions, Archdiocese of Newark history, and other research subjects please feel free to contact at: Alan.Delozier@shu.edu / (973) 275-2378.